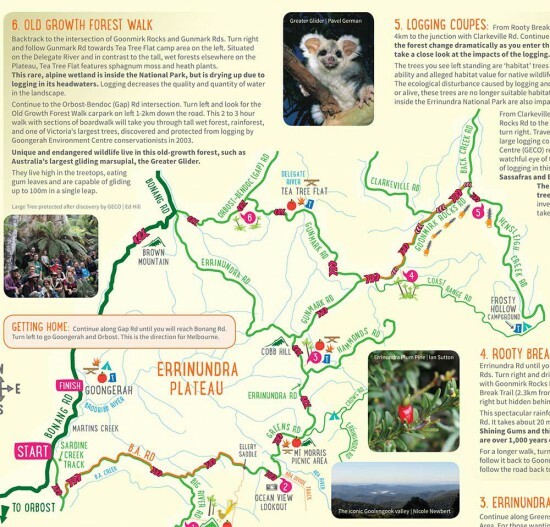 In the far east of Victoria is one of the last wild places in Australia—East Gippsland’s Emerald Link. These forests form the only continuous tract of vegetation that remains on mainland Australia—from snowy alpine peaks to the shores of untouched coastlines. The Emerald Link contains forests untouched for millennia. They are a haven for rare and threatened species of plants and animals—many of which are found nowhere else on Earth.